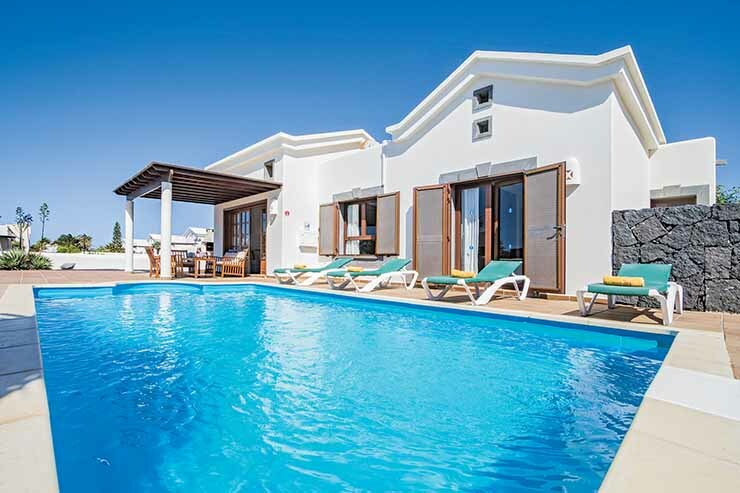 In response to the growing “Skip Gen” trend – when grandparents take their grandchildren on holiday – GIC The Villa Collection has added larger villas to its portfolio. Villa Luna in Samos, Greece, has three bedrooms, an adult-only and children’s pool and a large alfresco dining area from £823pp (four sharing), including flights and car hire. Virgin Limited Edition property Son Bunyola has added self-catering options at two of the three villas situated within the 700-acre estate. 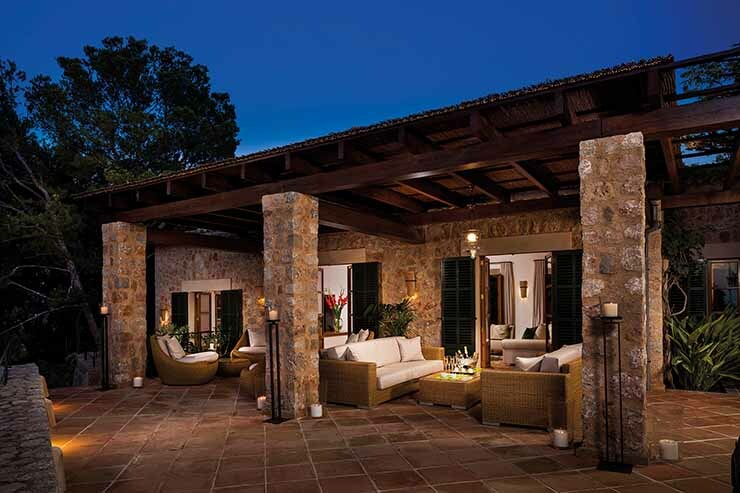 Guests at Son Balagueret and Sa Terra Rotja villas will receive a welcome basket, daily housekeeping and concierge services when they book a seven-night stay (from £14,500 and £15,616 respectively). 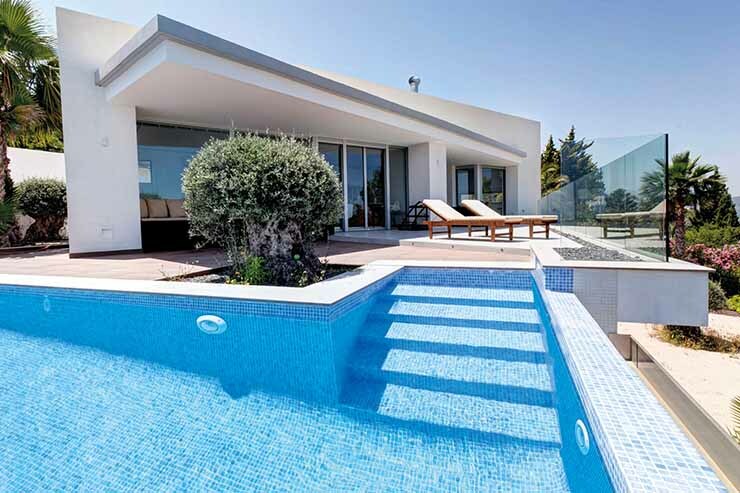 CV Villas has added a range of new properties for 2019, including Villa Deniz in Turkey. 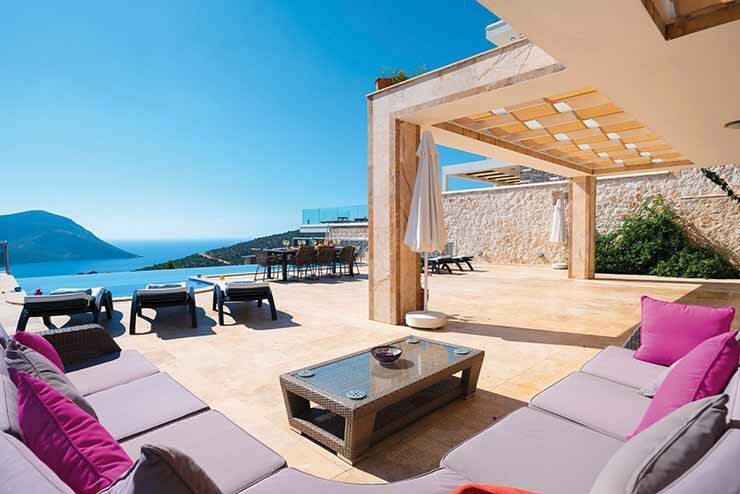 Situated within walking distance of Kalkan harbour, the home features an infinity pool terrace, games room and gym. The operator has seven nights from £170pp for 10 guests. Interhome has expanded its product range to feature more than 60,000 properties in 30 countries. One of the most popular, Casa Calatrava in Costa Blanca, features four bedrooms, a cinema, private pool and views of the Mediterranean sea. One Fine Stay has bolstered its villa portfolio with new properties in New York, Los Angeles, St Barts, Turks and Caicos, San Francisco and London. 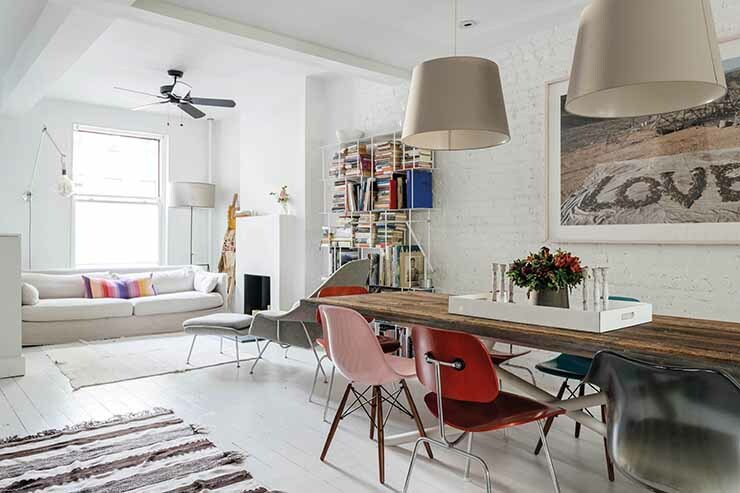 Highlights include 1st Street Townhouse in Brooklyn, which boasts four bedrooms, vintage furniture and easy access to Prospect Park. Novasol has reported a strong demand for Italy in 2019, which has grown 63% year-on-year. 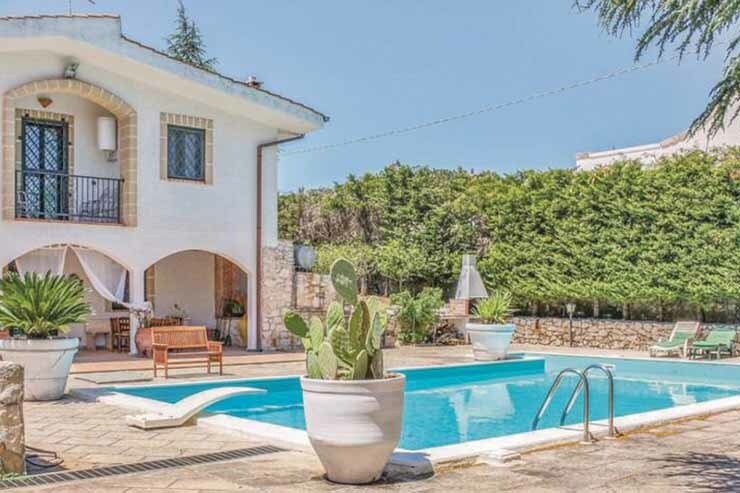 Puglia has proved particularly popular, with the operator citing clients desire to move away from the norm. A seven- night stay in a four-star, three-bedroom villa sleeping up to eight people starts from £762 based on a May 11 arrival. Goleta in Lanzarote from £399pp based on a March 28 departure.